New Delhi [India], Apr 1 (ANI): Supreme Court judge Justice Abhay Manohar Sapre on Monday recused himself from hearing a CBI plea in the disproportionate assets (DA) case against former Himachal Pradesh Chief Minister Virbhadra Singh. New Delhi [India], Mar 18 (ANI): A Delhi court on Monday fixed April 9 and 10 for arguments in connection with money laundering charges against former Himachal Pradesh Chief Minister Virbhadra Singh and others in an alleged disproportionate assets case. New Delhi [India], Feb 6 (ANI): The Delhi High Court on Wednesday refused to stay trial court order to frame charges against former Himachal Pradesh Chief Minister Virbhadra Singh in the disproportionate assets (DA) case. 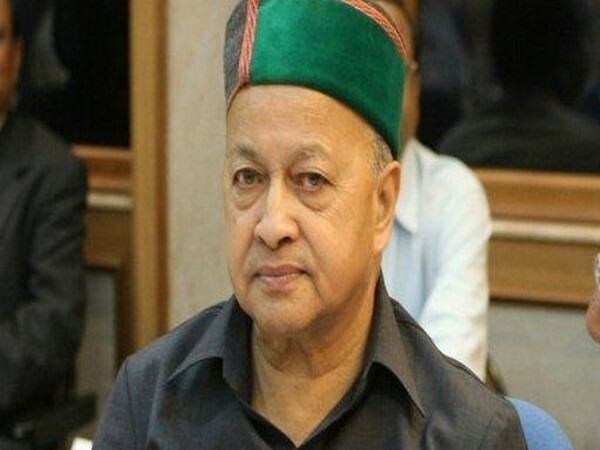 Shimla (Uttar Pradesh) [India], Jan 28 (ANI): Former Himachal Pradesh chief minister, Virbhadra Singh has been diagnosed with Swine flu and is being treated at the Indira Gandhi Medical College (IGMC) in Shimla. New Delhi [India], Jan 24 (ANI): Delhi High Court has deferred to Friday the hearing of a petition moved by former Himachal Pradesh Chief Minister and his wife challenging a local court order to frame charges against them in a disproportionate assets case. New Delhi (India), Jan 23 (ANI): Former Himachal Pradesh Chief Minister Virbhadra Singh and his wife have moved Delhi High Court challenging a trial court's December 10 order directing to frame charges against them in a disproportionate assets case. New Delhi [India], Jan 7 (ANI): A Delhi court on Monday directed former chief minister of Himachal Pradesh, Virbhadra Singh, to appear before it on January 29 in the disproportionate assets case. Shimla (Himachal Pradesh) [India], Aug 30 (ANI): Former Himachal Pradesh Chief Minister, Virbhadra Singh is admitted to Indira Gandhi Medical College and Hospital (IGMC) following complaints of chest congestion on Thursday evening. New Delhi [India], Aug 20 (ANI): Delhi's Patiala House Court on Monday granted bail to former Himachal Pradesh chief minister Virbhadra Singh's son Vikramaditya in connection with the Disproportionate Assets (DA) case. New Delhi [India], July 24 (ANI): A Delhi court on Tuesday summoned former Himachal Pradesh Chief Minister Virbhadra Singh and others in connection with the disproportionate assets case. New Delhi [India], July 21 (ANI): The Enforcement Directorate (ED) on Saturday filed a supplementary chargesheet against former Himachal Pradesh chief minister Virbhadra Singh's son Vikramaditya in a disproportionate assets case. 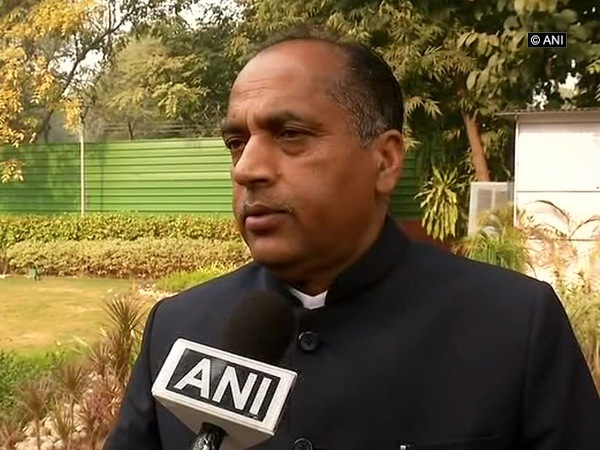 Shimla (Himachal Pradesh) [India], Jun 19 (ANI): Himachal Pradesh Chief Minister Jairam Thakur said that his government with Centre's assistance has cleared development projects worth Rs. 4,378 crores in a record time of five months.